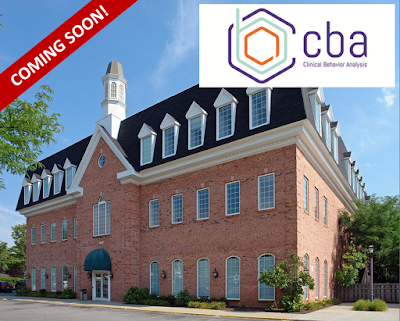 NAI Isaac welcomes Clinical Behavior Analysis (CBA) to Chinoe Office Suites, located at 1050 Chinoe Road in Lexington, Kentucky. CBA is a group of Board Certified Behavioral Analysts serving children, adults, adolescents and their families with difficult behavioral challenges and skill deficits in Louisville, Lexington, Florence and Northern Kentucky. They are slated to open by November 1, 2017. For more information on CBA, visit their website. Al Isaac, President and Jim Holbrook, Associate with NAI Isaac represented the Landlord during the lease transaction.